in the bottom of the Peters Township Police building. 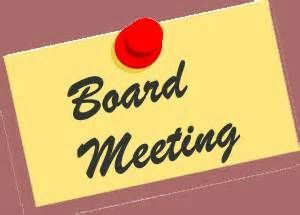 Board meetings are open to the community. Meeting minutes available upon request.